The success of the United States Army is aided by consistent improvement in warfighting equipment. 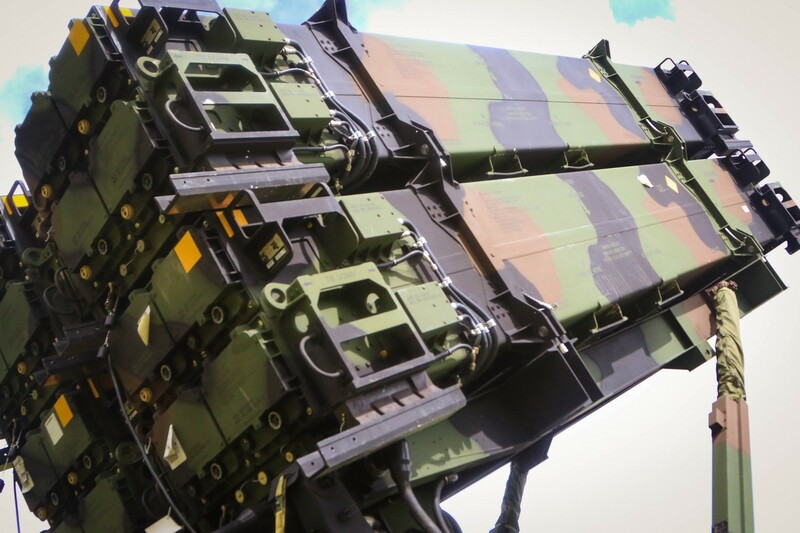 As a forward deployed Patriot Missile Battalion, the 1st Battalion, 1st Air Defense Artillery Regiment (1-1 ADA) continues to protect the force and selected assets from air and missile threats against U.S., our deployed forces and our allies and partners. The addition of the Dismounted Patriot Information Coordination Central (D-PICC) increases the battalion's ability to perform command and control of four firing Batteries currently located on Okinawa, Japan. The D-PICC directs identification and engagement orders to subordinate Patriot Batteries. The D-PICC provides the ability to relocate the Battalion's Information Coordination Central tactical weapons control system from a vehicle into a collection of transportable cases. This provides the same capabilities of the mounted system, but enables flexibility and maneuver options for battalions with expeditionary missions. 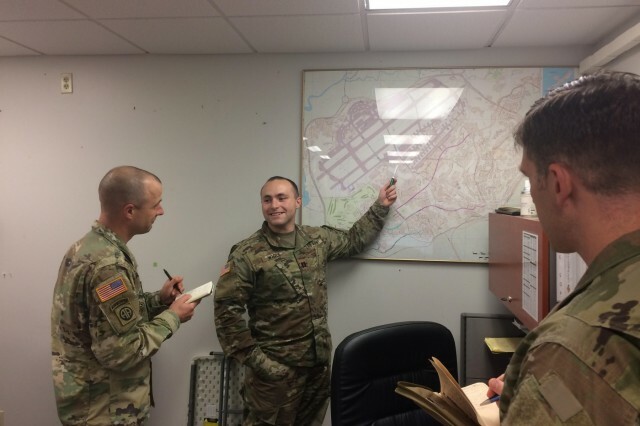 "Beyond the great capability the D-PICC provides to our mission, one of the best aspects of the fielding was the support we received from the higher levels of the United States Army and industry partners," said Maj. Patrick Snyder, 1-1 ADA Executive Officer. "The assistance provided by the Training and Doctrine Command (TRADOC) Capabilities Manager, as well as the fielding team that Raytheon brought forward with the equipment ensured that we were able to seamlessly integrate this great capability." In order to validate the capabilities of the D-PICC, the battalion utilized a "crawl, walk, run" approach to training. 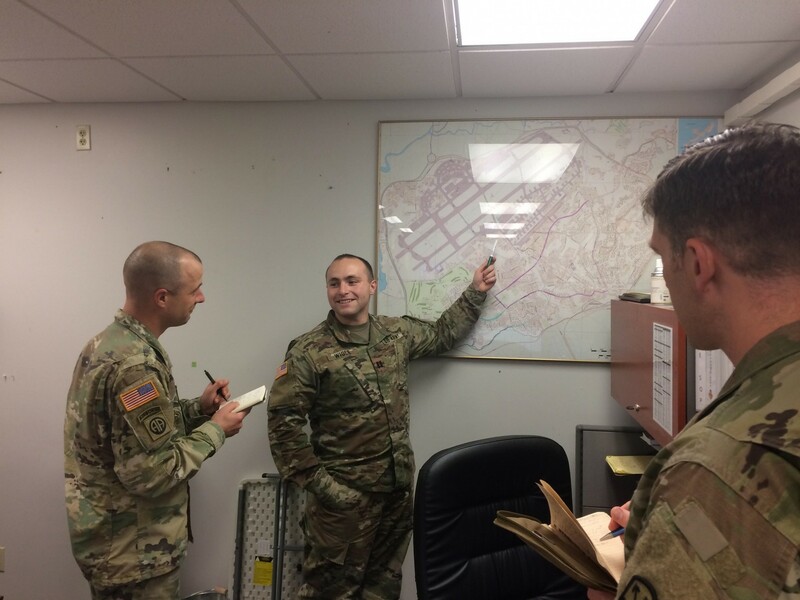 The battalion executed various exercises involving their Tactical Operations Center, battle staff, and Battery Command Posts in preparation for an upcoming Battalion wide field training exercise. "We received the D-PICC before the associated manning could be provided, and sourced our crews internally," said Maj. Juan Remy, 1-1 ADA Operations Officer. "Bringing great Soldiers forward from the batteries and training them to direct fires at the battalion level has been challenging, but definitely has shown us the quality of Soldiers we are lucky to work with on the 'Snake Eyes' team." As the battalion integrates the D-PICC into the daily battle rhythm, 1-1 ADA continues to spearhead the defense of Japan in the Pacific Theatre of operation. 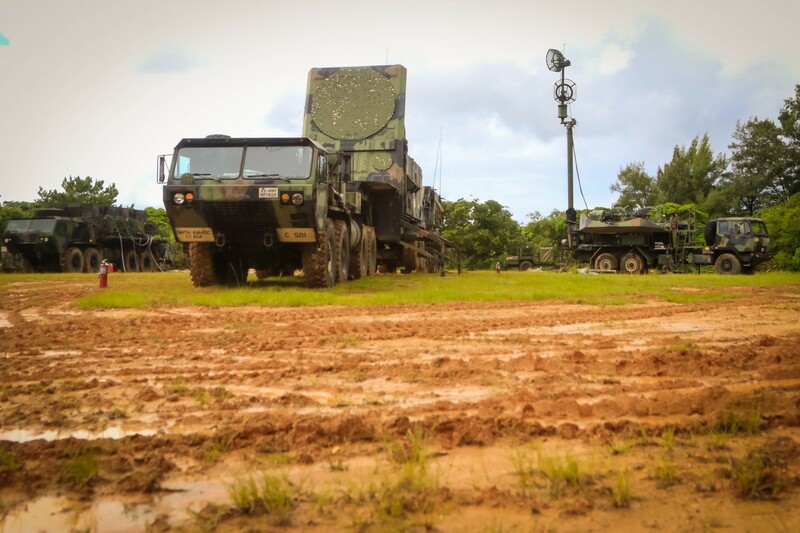 "As the battalion transitions focus from a purely defense of Okinawa to the defense of key assets throughout the Pacific area of responsibility, the D-PICC is key to our mission," said Lt. Col. Neal Lape, 1-1 ADA Battalion Commander. "Being the first Army unit to receive the D-PICC from production clearly signifies the unique mission our battalion has." "Instead of having to fight in a consolidated footprint, the D-PICC allows our battalion to disperse, with no loss to command and control, he added."